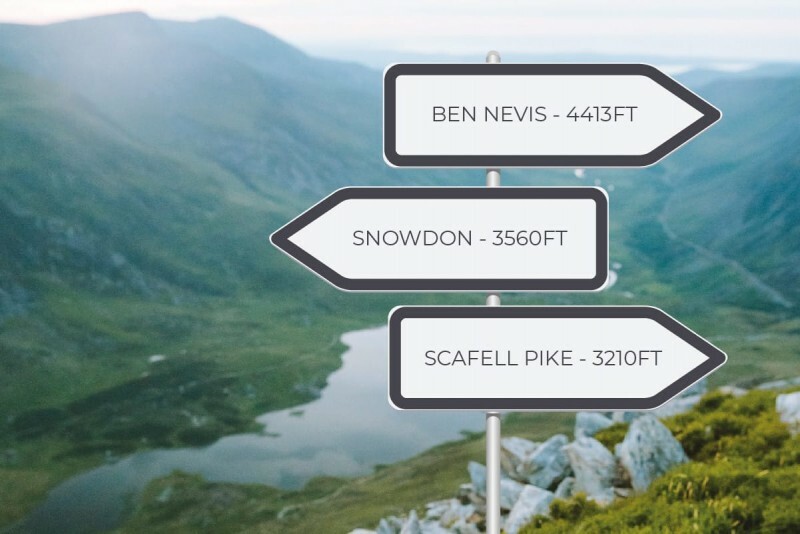 On 21st September 2019 the Ruark Audio team will be taking things to a whole new height, literally, by taking on the National 3 Peaks Challenge in under 24 hours! The making of our Christmas Card! We hope you enjoy watching the making of our card and wish you all a very merry Christmas and a prosperous New Year! 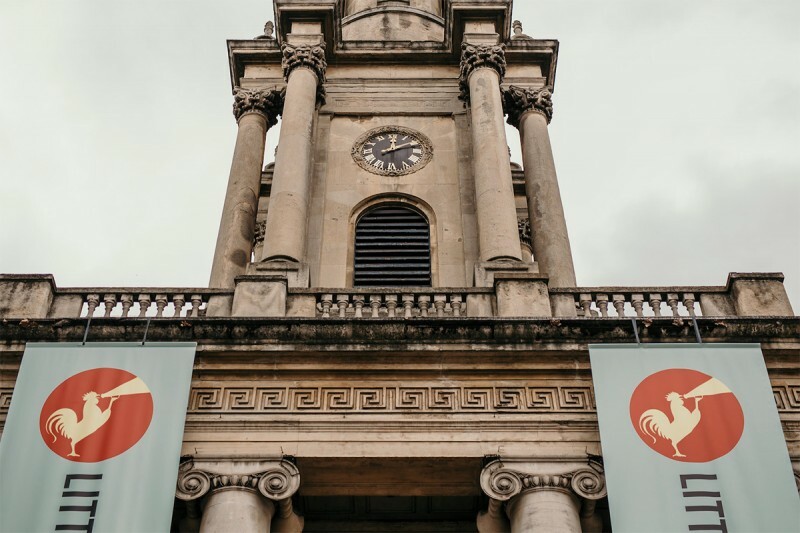 Tuesday 10th July was no ordinary afternoon, it was the day that Little Red Rooster branded banners rolled down from the sky to display their signature cockerel to the World. Inspired by the capital’s love of music and heritage of supporting music culture, the Gardening Society at John Lewis has had a makeover. 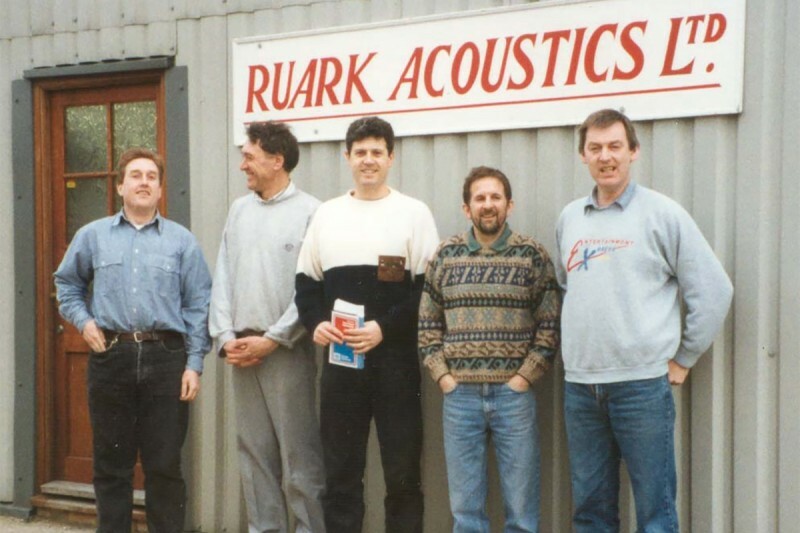 They say music is good for the soul, and those words resonate with the team at Ruark. We decided to delve back into our roots. 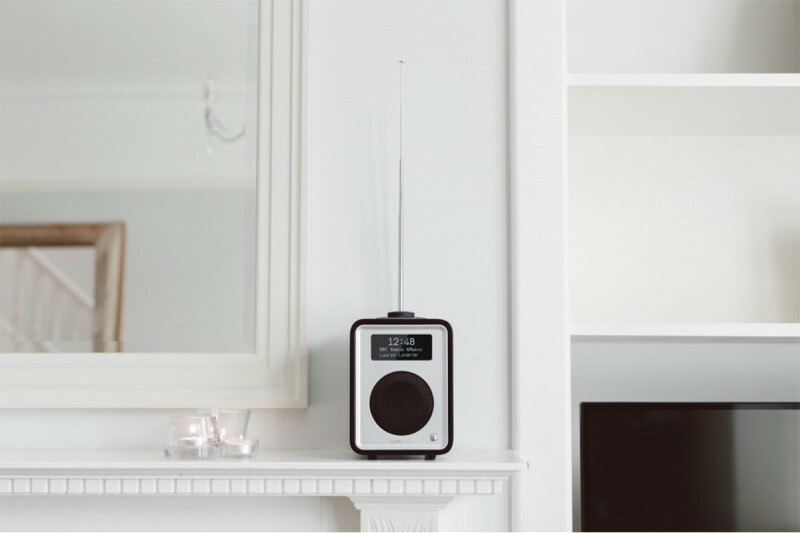 This week Ideal Home awarded our R1 the full five stars in their “Best DAB radios,” round-up. 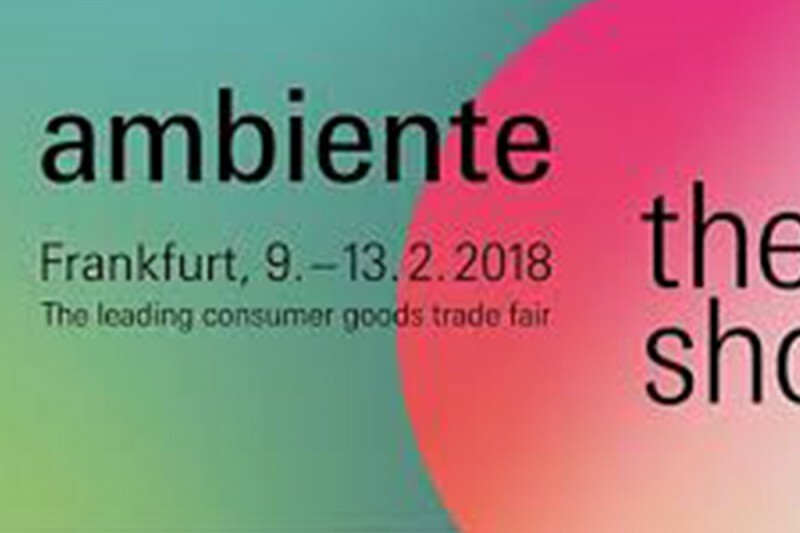 ​This weekend we will be in Frankfurt, Germany with the team from TAD Audio exhibiting at the hugely popular consumer goods trade fair Ambiente. 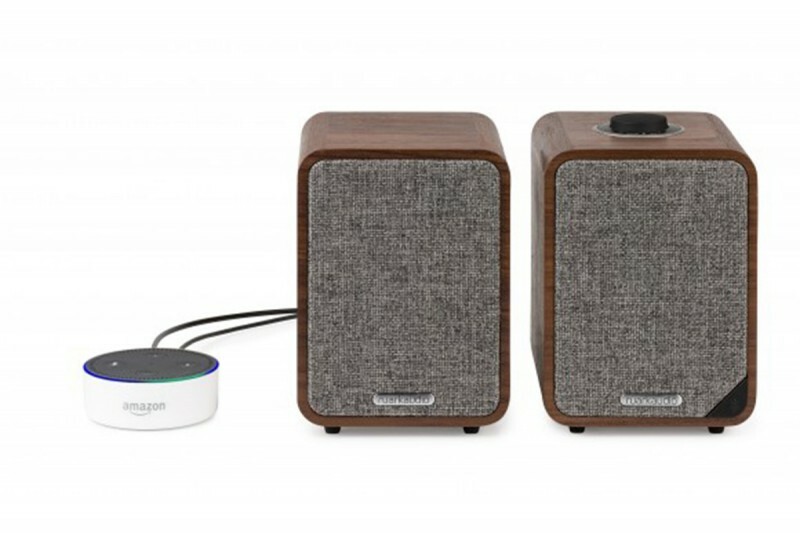 It's now even easier for you to relax after a hard day's work with our voice assistant set up guide! 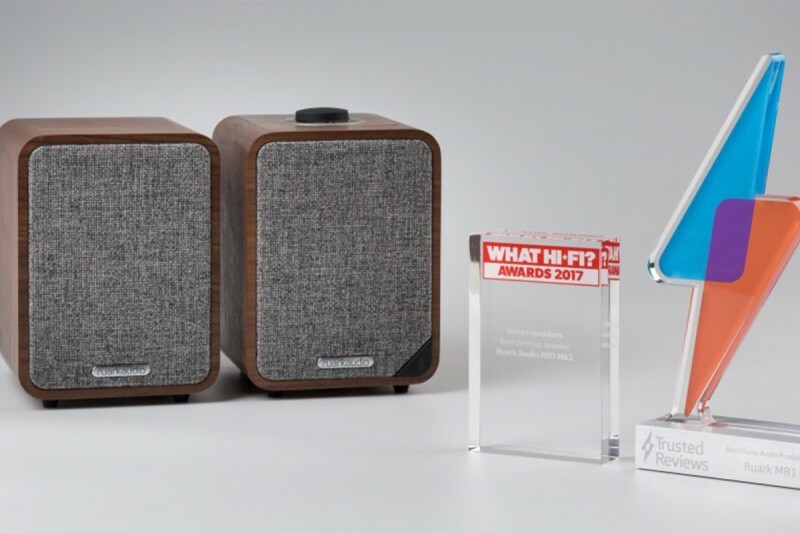 We already know that Ruark products are best in class, but award recognition for our products is always welcome. This story shot in our home town of Southend on Sea explores the R7 design process and the craftsmanship that goes into every element of the new R7's production. 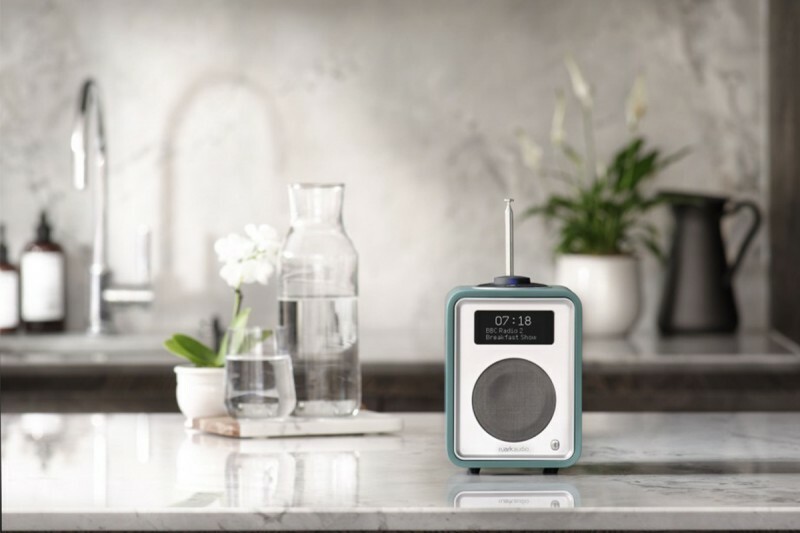 Set Sail with Ruark’s Sea Green! 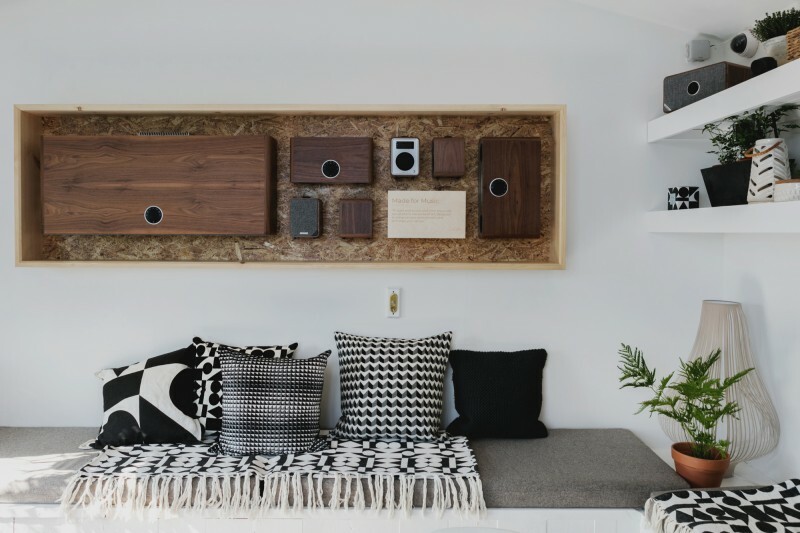 The world of interior design is awash with Sea Green this autumn, whether it’s feature walls, soft furnishings or even tech accessories it’s this season’s must-have trend. 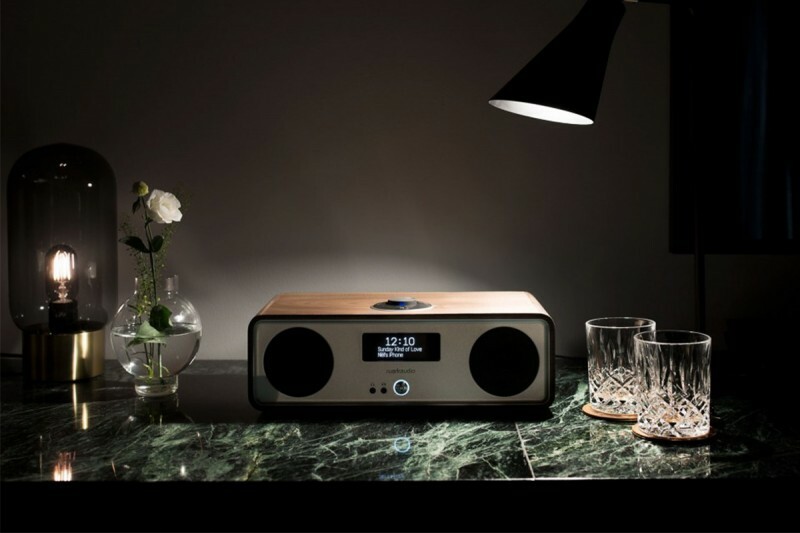 Ruark recently showcased two R7 audio systems at London’s Harrods, but not any old R7s. 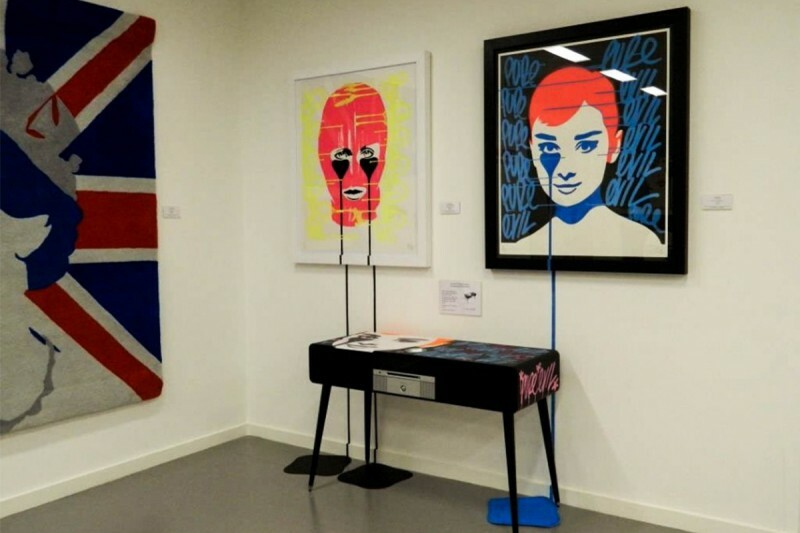 These were limited edition R7 audio systems transformed by artist Pure Evil! 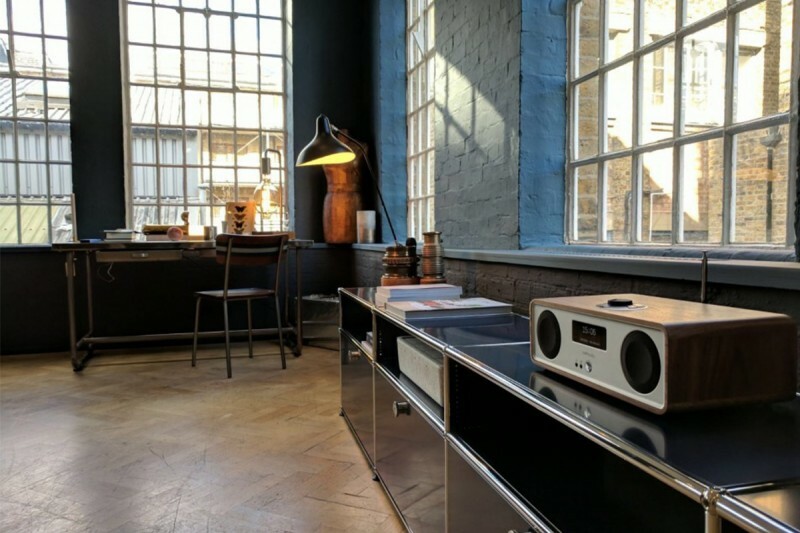 Ruark recently had the pleasure of providing one of our Walnut R2 streaming music systems to long-time friend and fan Lucy Gough, as part of her Warehouse Home project for London’s Design Festival. 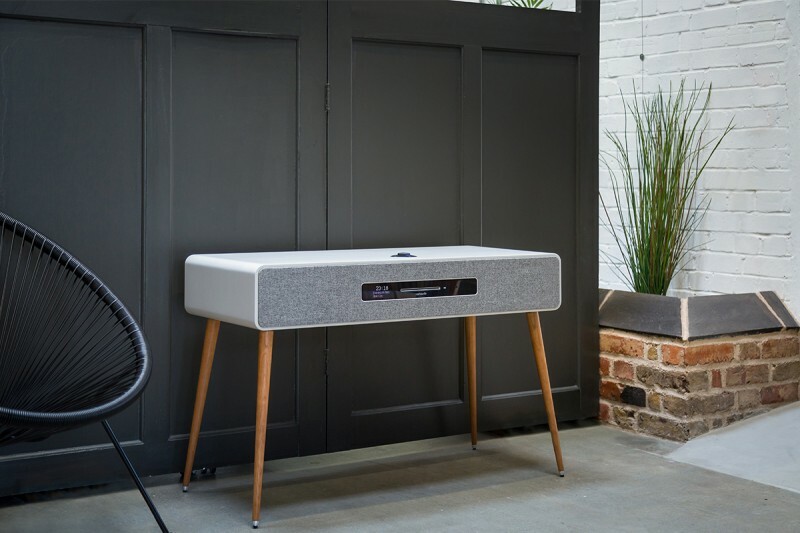 If there are two things that pair well together, it’s great design and quality sound. Furthermore, couple those things with a Negroni and some grilled veal and you’ve got the makings of a great night.